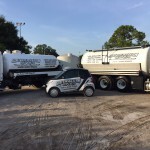 You Can Always Count On Southeastern Septic LLC.’s Professional Septic Services In Winter Haven, Florida! 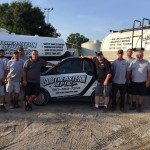 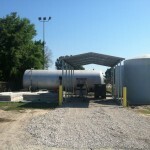 Winter Haven Septic Services – If you are looking for a great company to provide you with septic services in or around Winter Haven, Florida, check out Southeastern Septic. 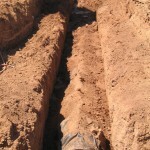 Our technicians are fully trained in the latest septic technologies, so we’ll make sure your system runs smoothly. 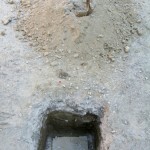 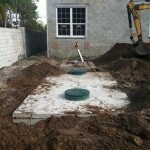 We provide both new installation and servicing of existing septic tanks, and our top priority is customer satisfaction. 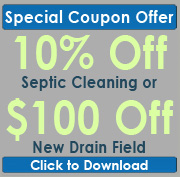 We will work quickly and efficiently to resolve any septic problem, so you can return to normal life with as little frustration as possible. 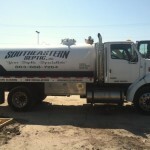 The Southeastern Septic technicians are skilled at septic pumping, filter cleaning, drain field repair, septic system installation, filter installation, inspections, lift station pumps, and sump pump repair and replacement. 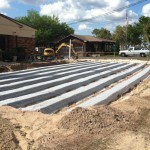 We offer septic services to all residents of Winter Haven, and we will come to your property to inspect and give you a cost estimate before we start working. 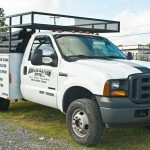 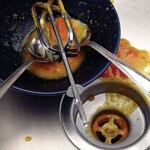 We accept all major credit cards, and our prices are reasonable to accompany our excellent service. 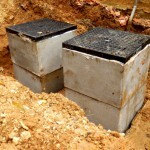 If you start to notice even a small problem with your septic tank, make sure to call in a septic professional before it gets worse and causes a more serious problem. 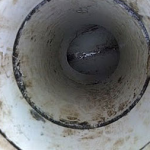 A leak or malfunctioning septic pump can cause the waste to empty into the ground, which can contaminate the water supply and damage nearby plants and wildlife. 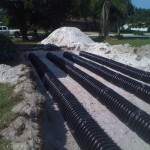 For all of your septic service needs in Winter Haven, contact us at Southeastern Septic and avoid all the hassle of dealing with a septic problem yourself!